Iceland is one of the warmest cold countries you’ll find – especially so toward children. You will notice how free the young locals are, riding their bikes, skateboarding and playing ball in the street, growing up in a small and safe society. A big hit for children (and adults) are the country’s numerous open-air geothermal pools, the most famous of which is the Blue Lagoon, a large pool with white mud that kids love to smear all over their bodies and much of which is shallow enough for them to stand, heads above water. Use a pool visit to introduce the concept of renewable resources to your young ones. 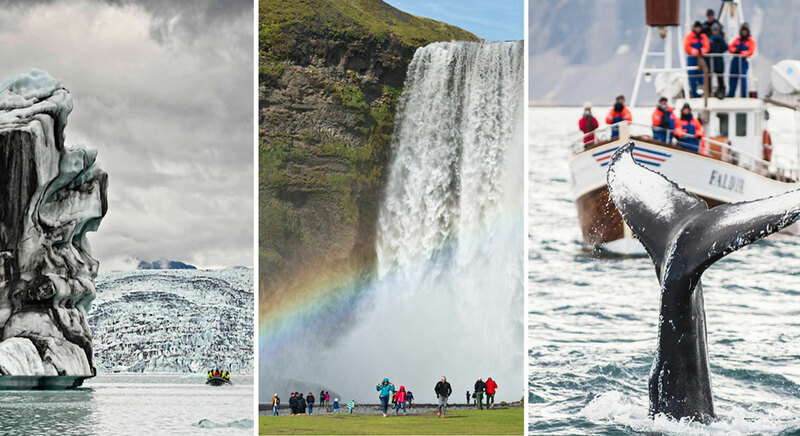 There is plenty to do in Iceland for the whole family, unique activities that are not only fun but educational such as venturing into the magma chamber of a dormant volcano; a journey into a glacier through tunnels ending in an ice cave carved into Langjökull, Europe’s second largest glacier; take a boat ride in Jökulsárlón glacial lagoon amongst giant ice bergs carved from Vatnajökull glacier crossing waters that have appeared in such movies as Batman Begins and James Bond’s Die Another Day; with luck have a close encounter with some of Iceland’s wildlife including seals, orcas, whales, sea birds including puffins and razor bills, arctic fox and reindeer; traverse through the unearthly, lunar-like landscape of Leirhnjúkur lava field where the Apollo astronauts practiced for moon landings and listen to the Norse Sagas and folktales told by locals, stories of people visible and invisible; giants, dwarfs, gnomes, and little fairies who live in rocks. That’s how people entertained themselves in the old days - telling stories through the long winters. The midnight sun of summer, Northern lights on a clear winter’s night and rainbows, single or even double forming from waterfalls cascading in the sunlight are all part of this magical island in the middle of the Atlantic, 2.5 hours flying time from London and 5 hours from New York. 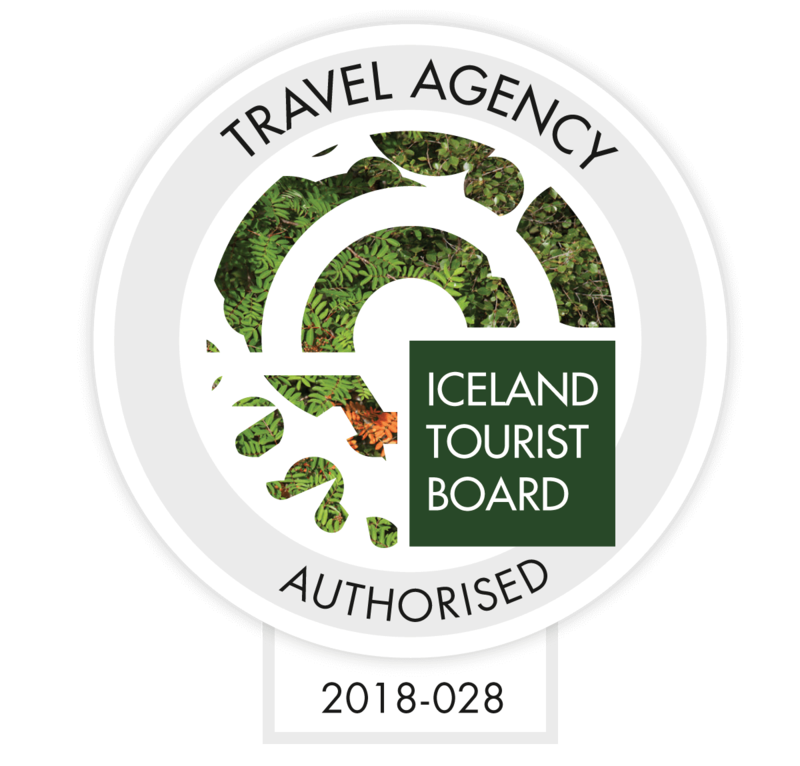 Iceland is a very unique and unforgettable family holiday destination. Contact us at inlux@inlux.is and let us plan the perfect trip for you and your family or group of friends.